Selected by RAF for fitment to its' Tucano fleet! Power Flarm is designed to give precise warning of the relative positions of ADS-B transmitting aircraft and of aircraft transmitting Flarm information. Its Mode-C warning gives both distance (accuracy some 100m) and relative altitude (accuracy 25ft/50ft depending on XPDR). It utilizes the same warning technology and motion prediction used in FLARM. 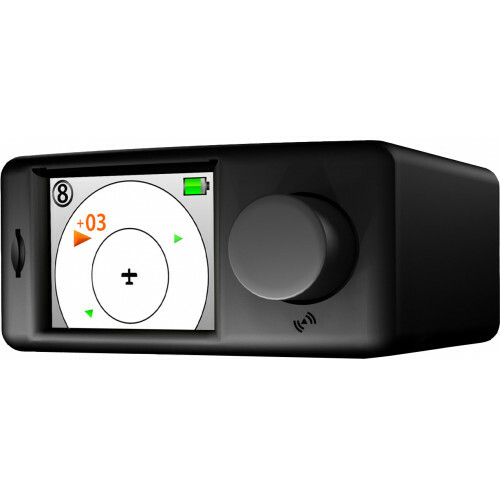 This means it calculates hazard-levels as a function of many parameters and not only distance. (Its algorithms continually calculate and forecast possible flight vectors and matches them to probabilities) Warnings are given visually and acoustically depending on the severity of the hazard. 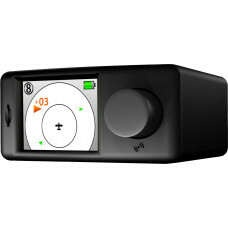 The display and user-interface is designed to minimize distraction. •PowerFLARM features an NMEA Data output just like the normal FLARM, so all FLARM-compatible display devices are also compatible with PowerFLARM, e.g. the Oudie. •PowerFLARM also sends signals to all other FLARM compatible devices. 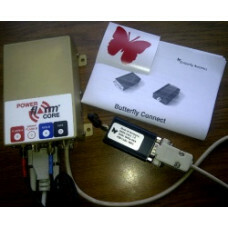 WiFi connection between Power Flarm Core and PNA, iPAD etc. The following devices have connect..